Regular Meeting: Penbrook Community Bldg. Board Meeting: Penbrook Community Bldg. As the needs of our residents and the community change, our club is always looking for new and better ways to serve those around us. NEW – The PENBROOK LIONS READING DEN, a project of the PENBROOK LIONS CLUB is making packets of books with information about our READING DEN for new families moving into the Borough of Penbrook. – If your family, with children, have recently moved to the Borough of Penbrook and are interested in learning more about our READING DEN, simply use the CONTACT US and send us your information. 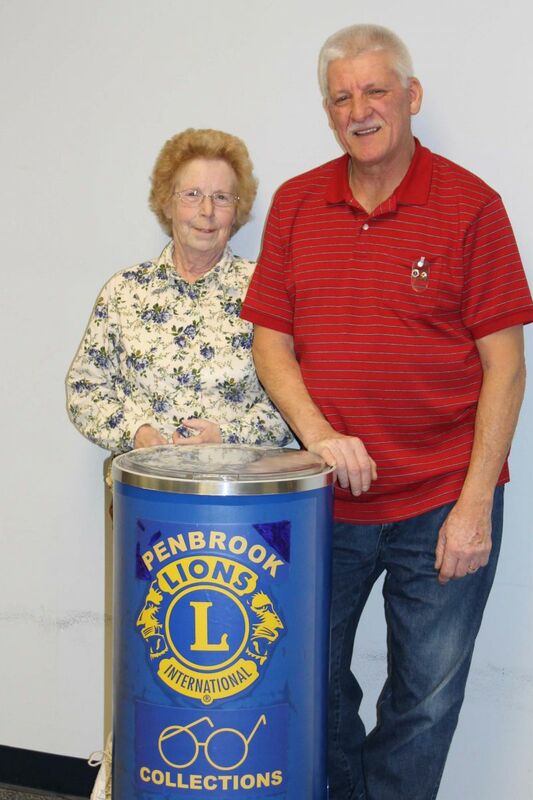 NEW – The PENBROOK LIONS CLUB has completed its "WELCOME PACKAGE" to be presented to new residents of our Borough. – If you have recently moved to the Borough of Penbrook, simply use the CONTACT US and send us your information. NEW – The PENBROOK LIONS and LEO CLUBS made "EMERGENCY KITS" for our local Fire Company. The kits are distributed at fires to provide for the immediate needs of our residents. The Lions and the Leos will continue to make up the "Emergency Kits" as an ongoing project. The PENBROOK LIONS CLUB held a Community Meet & Greet with 34 exhibits. Local residents were able to learn about Lions, community organizations, area churches and local businesses!!!! Watch for another Meet & Greet in the future. PENBROOK LIONS hosted a "FAMILY MOVIE NIGHT" – It was a great success – watch for our next movie feature – then bring the whole family. The kids can bring blankets and pillows to sack out on the floor. NO CHARGE FOR ADMISSION – reasonably priced concessions will be available. Kids under 12 must be accompanied by a parent or responsible adult. 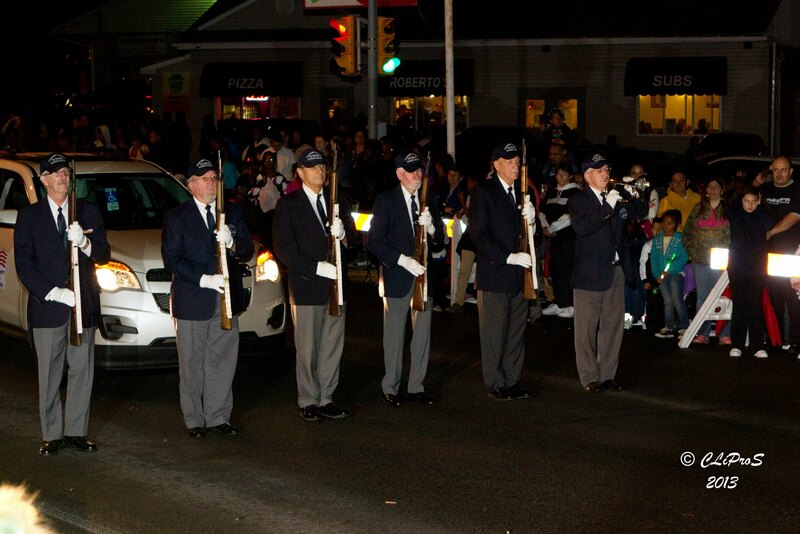 PENBROOK LIONS HALLOWEEN PARADE – The Halloween Parade is our Lions' longest-running project. The mile-long parade features costumed children, adults and groups; floats; bands; service organizations; businesses and, of course LIONS AND LEOS. WATCH FOR THE DATE OF NEXT YEAR'S PARADE. THERE WILL BE NO LATE REGISTRATION THE NIGHT OF THE PARADE. If you are interested in FREE advertising, why not be part of our Parade -- simply use the "Contact Us" and we will follow-up with more information. OR if you would like to help the Lions Club by financially supporting the Parade, your website can be added to our list on our "Community Supporters." NEW YEAR'S DAY DINNER – On January 1, 2015, the Penbrook Lions served it's 11th annual FREE Pork and Sauerkraut dinner – a traditional feast for "good-luck" in this part of the world. WE SERVED approximately 125 dinners to residents and their guests on New Year's Day. Because this is an ever-so-popular event, we will continue to invite our residents and their families to join us on January 1!!! -- Come out next New Year's Day and spend a few hours of fellowship with their neighbors. This year following our dinner, all remaining food was given to the Penbrook Fire Company to feed the firefighters as they returned from a house fire. EYEGLASS COLLECTION BOXES – Check out our new collection box at the Penbrook Community Building. Collection boxes are also located at various churches throughout the borough. Please encourage everyone you know to place their used eyeglasses in these boxes – we can accept prescription and non-prescription eyeglasses, reading glasses and sunglasses. The glasses will be cleaned, sorted and distributed around the world. Thanks to the generosity of our neighbors, we just gave the District Governor OVER 1000 pairs of eyeglasses -- these eyeglasses will help those less fortunate to see a better world. 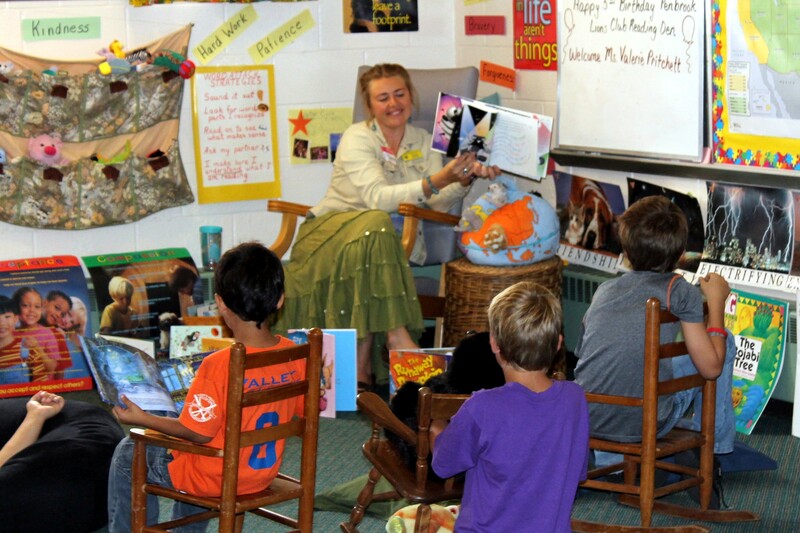 STUDENT OF THE MONTH – Students are chosen by local school on a rotating basis. Students selected by their respective schools must meet certain criteria, some of which includes borough residency, school attendance, respect to others and leadership. Students are honored at a Lions meeting with a certificate and their name is inscribed on a plaque located by the borough office for all to see! LIONS ALERT TEAM – The Penbrook Community Building has been designated as an Emergency Shelter, and in the event of an emergency, our local Emergency Manager and First Responders will go into action. The Penbrook Lions ALERT Team will become available to assist wherever possible. Members of our ALERT Team began training for possible property damage reporting in the event of a Declared Emergency Disaster. During the 2012 storm named SANDY, Lions were prepared to serve where needed. Fortunately our immediate area received very little damage. PA Lions for Dog Guides, Inc.